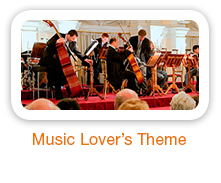 Indulge your passion on a European river cruise! If I were a betting person, I’d wager that when your family begins to discuss a vacation it’s an upbeat, happy and exciting discussion. One of the reasons it’s so exciting is that irrespective of your profession, status or income, the vacation decision is one where you are in complete control of the selection process. While some travelers do plan vacations around their hobbies, passions, or personal interests, many do not. 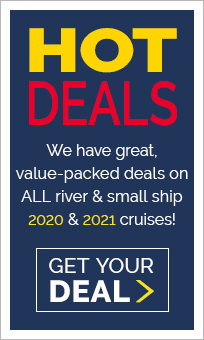 This is probably because they don’t know about the many special interest river cruise choices called Themed River Cruises. 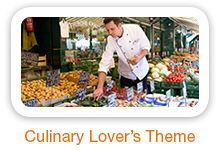 Many river cruise lines have taken a close look at their guests’ lifestyle and life-interests. 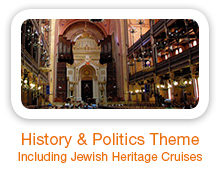 This in depth look at “lifestyles” has fostered the growth and addition of new themed river cruises that focus on the most popular interests of guests: wine or food & wine river cruises, art, music, history and politics, Jewish heritage, gardening, and even on bicycle touring and beer themed cruises. Currently, themed river cruises are only available on European river cruises, but we’re confident that will quickly change. Most of the major cruise lines including: AmaWaterways, Avalon Waterways, Crystal, Emerald Waterways, Scenic, Tauck and Uniworld offer themed Europe river cruises. As you can imagine, the most popular themed cruises center on cuisine (culinary) and wines, with the other top interests close behind. 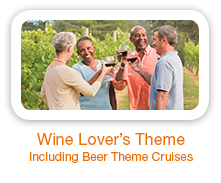 We're also able to provide options for very unique, "beer themed" river cruises. 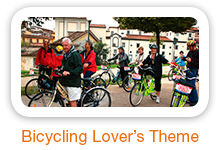 Though AmaWaterways does not as yet devote an entire cruise to bicycle touring, they do offer several Danube cruises on which there are a large number of bike tour opportunities (please contact us for information on those cruises). 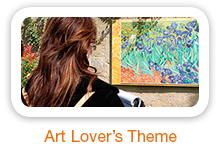 While not actually a "theme," a link to our Holiday Season page is included on this page. 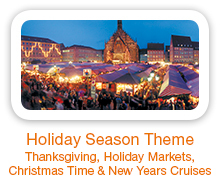 Holiday season itineraries — which include Thanksgiving; Rhine, Danube, and Seine Holiday Markets; Christmas Time; and New Years cruises — take place from mid-November through the end of the year and are very popular. 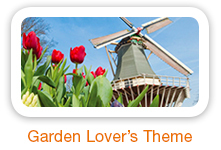 To read a bit more about specific "themed" river cruises, use the links below. Each theme page has our easy-to-use CruisGENIE™ cruise locator and chart on it so you can browse through the many cruises available and pick the perfect one to satisfy your passion. Enjoy! To keep in-the-know about themed cruises, sign-up to receive Premier’s very own eNewsletter, “The Inside Scoop." 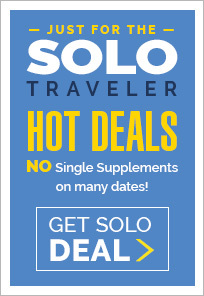 Not only will the “Scoop” give you up-to-the-minute news on themed cruises, but it’s also chock-full of exclusive, value-packed UNPUBLISHED Premier offers, other special deals, and tons of news about cruises, cruise lines, ships, trends and tips. Sign-up today... It’s absolutely FREE, and there are no obligations whatsoever! We know you’ll love reading every issue.